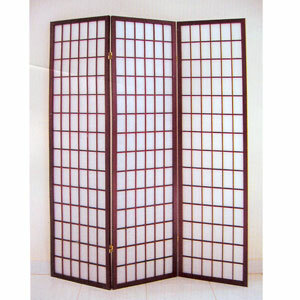 Cherry Finish Screen 3 section also available in 4 Section (At additional Cost). Strong Construction. No assembly required. Discount Available For Product and Shipping For Large Orders. Also available in 4 Panel.